An astronaut or cosmonaut is a person trained by a human spaceflight program to command, pilot, or serve as a crew member of a spacecraft. 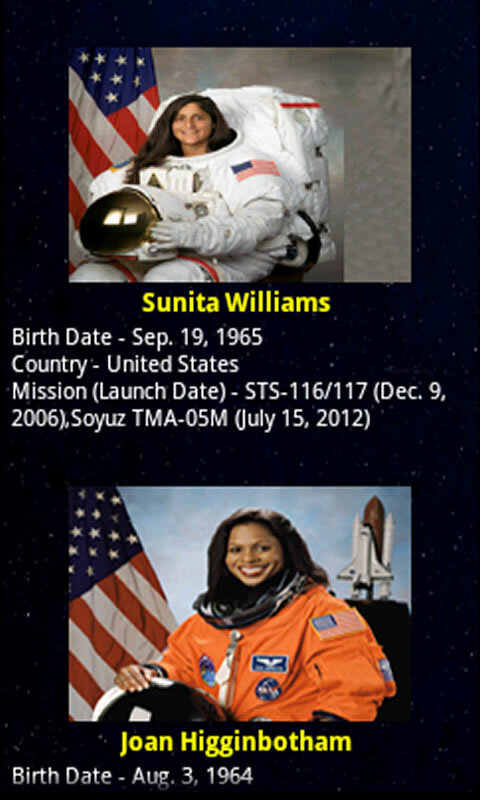 Women of many nationalities have worked in space. The first woman in space, Soviet cosmonaut Valentina Tereshkova, flew in 1963. 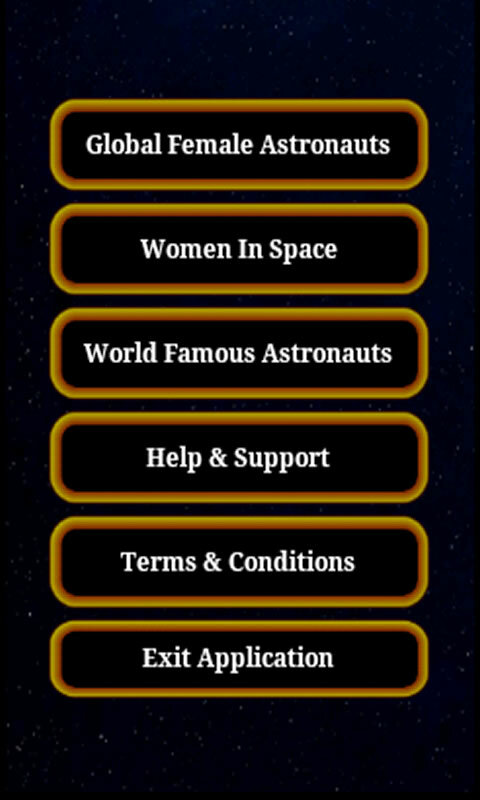 Space programs were slow to employ women, and only began to include them from the 1980s. 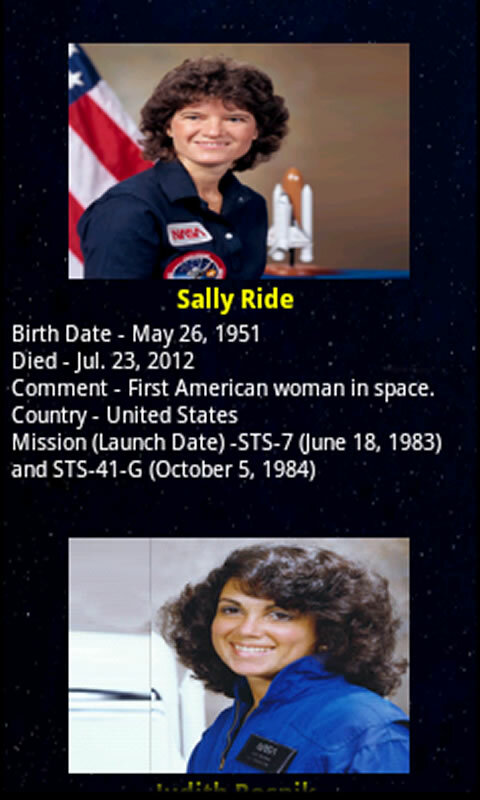 Most women in space have been United States citizens, primarily with missions on the Space Shuttle. Three countries maintain active space programs that include women: China, Russia, and the United States of America. In addition, a number of other countries – Canada, France, India, Iran, Italy, Japan, South Korea, and the United Kingdom – have sent women into orbit or space on Russian or US missions. Women in space face many of the same challenges faced by men: physical difficulties from non-Earth conditions and psychological stresses of isolation and separation. 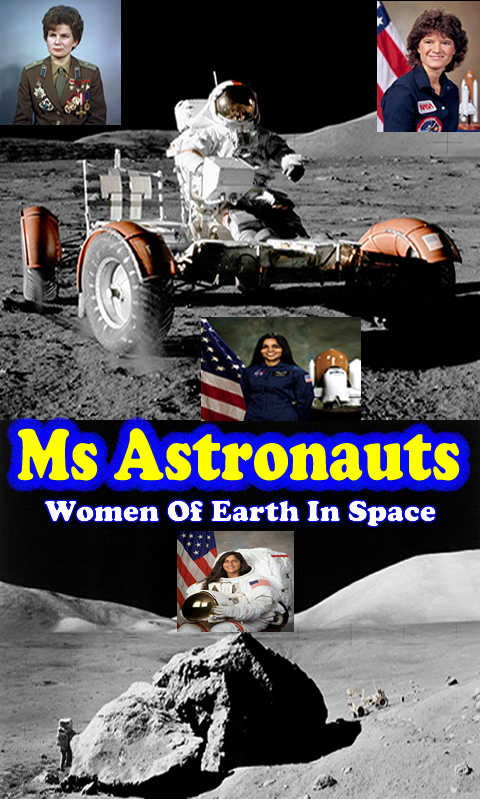 Get the details of excellent women around the globe in space.